Get in touch with us via phone, email, social media, or by simply filling in the form below. This will send an email to us with your details, which will enable us to contact you shortly. Well that’s what we like to think here in Pembrokeshire and when we describe where we are, we tell people to keep driving as far West as possible until you reach the Irish Sea and the beautiful sun setting. To get to Newport (Trefdraeth is its name in Welsh), by car is only a 2.5 hours from the Severn Bridge and 4.5 hours from London. 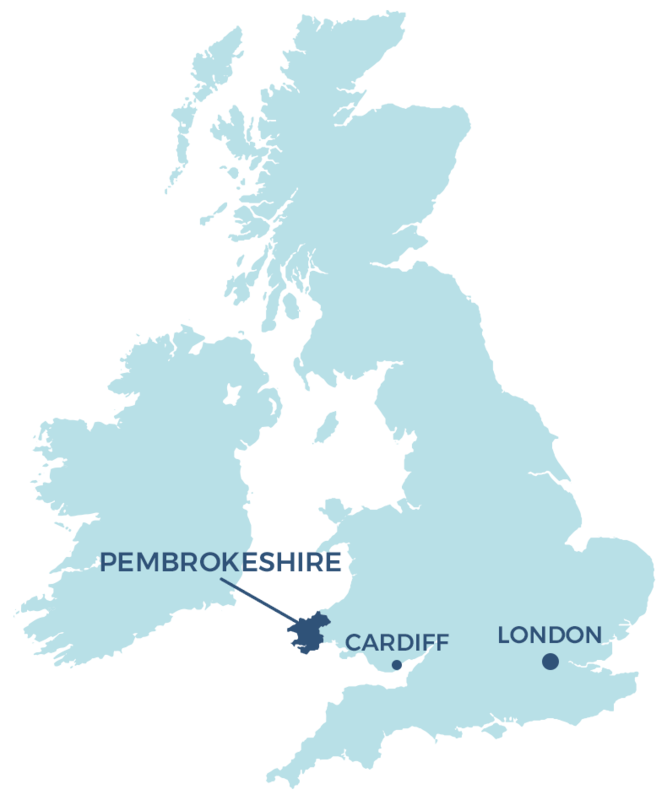 Please keep in mind when planning your trip to Pembrokeshire, that there are 2 Newport’s in Wales. Newport, Gwent is a city near Cardiff, some 108 miles away from us! If you are wishing to make a ‘car free’ holiday, please let us know and we can guide you on the most appropriate form of transport to reach your destination. We are also happy to arrange a ‘pick up’ & ‘drop off’ service from our local train & bus stations, please let us know your requirements and we can advise accordingly. If you are travelling from overseas airport transport can be arranged, enabling you to relax after your long journey and for you to arrive in comfort to your accommodation.